Looking for a healthy snack? 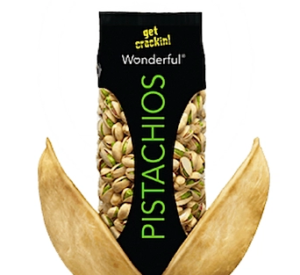 Amazon is offering Wonderful Pistachios 32oz bag for just $12.14 when you clip the 20% off coupon and checkout using Subscribe & Save! If you don’t want to use Subscribe & Save, the price is $10.29. Pistachios are a good source of fiber and protein, which makes them perfect for everyday snacking and entertaining. Note: Be sure to opt out of the Subscribe & Save after your order ships if you don’t want future deliveries.